Global education trends have changed tremendously over the years. Education is no longer a paper routine or a systematic learning process but has been growing based on opportunities offered by new technologies. Recently, Hong Kong parents have been spending over HK$1 million on their child’s education, which is about three times the global average. Individuals are expected to achieve through optimal learning outcomes through a change of teaching method and the vast range of educational technology in the market. To enhance this academic performances, 88% of parents in Hong Kong are paying for advanced tuition platforms, innovative and engaging services. 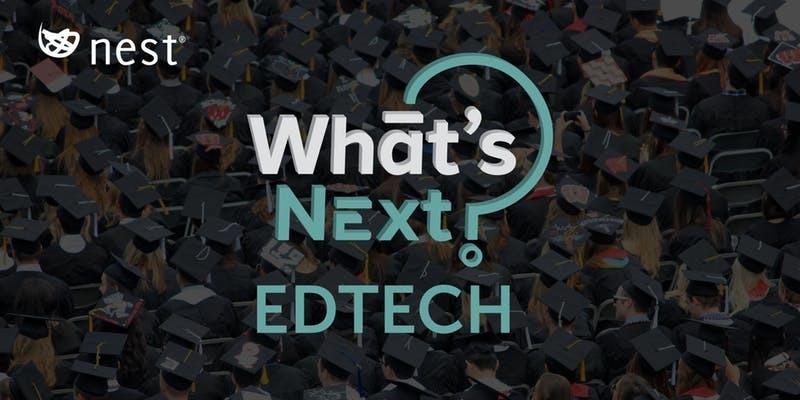 Join the Ed-Tech discussion on how startups and educators adapt with the emerging education trends to stay ahead with the competitive scene in Hong Kong & on a global scale. Moderator: Youssef El Kaddioui, Innovation Partner of Mettā. *Audio and visual content may be recorded by the Mettā team.